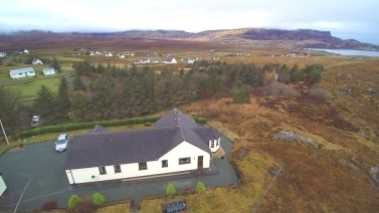 First licensed since 1991 MM0LUP is located on the Isle of Skye or in Gaelic 'Eilean A Cheo'. 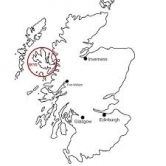 Skye is also home to the GB3IS repeater located in Broadford. 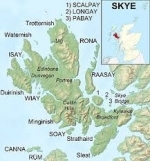 Isle of Skye is part of the IOTA group of Islands named EU008 The Hebridean Island Group. 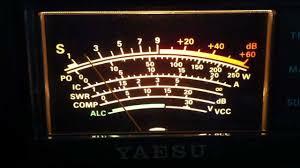 Operators within the Hebridean Group may be heard each evening on 1.957 mhz on what was originally the Hebridean Net. 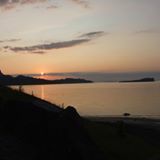 My QTH is located in the Isle of Skye North of the town of Portree. I'm QRV on all bands (legal power) with 400 watts from a Ranger 811H Amplifier. Antennas are vertical, dipoles (160, 80, 40 ) and a Tri-Band for 20, 15, 10 and a two element monoband for 17m. The ultimate contact is an IOTA contact.